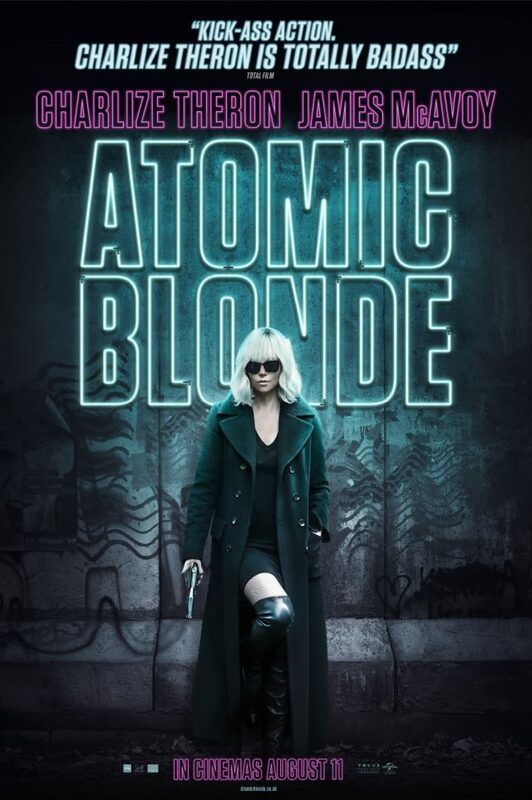 Special Bulletin for Spy Aficionados: Atomic Blonde is a Must See Film. The thing is, you can do things differently with moving pictures that just aren’t possible on panels, yet this movie has more than just the essence of the graphic novel “The Coldest City” by Antony Johnston. And Johnston recently told me as such, but I had to see for myself. As French Operative Delphine says “I look for pleasure in the details…” As a prime example Lorraine’s outfit during the debriefing and flashbacks is always black and/or white, which is an homage to the black and white artwork of Sam Hart in the graphic novel. The story is almost beat for beat the same as in the book, yet despite having recently read the book (which means I knew the ending), I was still on the edge of my seat. The fight scenes and choreography may not be in the book, but they don’t feel overplayed. In a post John Wick world, they fit nicely into the whole of the film and aren’t overbearing or take anything away from the plot. They just fit. Screenwriter Kurt Johnstad punched up the dialogue of Johnston, while the music choices and set design really set the stage of the cold war environment of Berlin just before and as the Wall fell. Charlize Theron is spot on in her portrayal of Lorraine Broughton, as is James McAvoy as David Percival. John Goodman is the fantastic actor we all know him to be as Emmett Kurzfeld and Toby Jones, stepping out of the shadows from being Dr. Arnim Zola in the Marvel Cinematic Universe is brilliant as Eric Gray, while Sofia Boutella is pitch perfect as Delphine Lasalle a gender swap from the source material that by no means demeans Boutella or the source. This film is a must for any spy fiction junkie as is the book. Of course, I do recommend reading the source material first. My main takeaway from the film is that it is in no way derivative of the spy films we’ve grown accustomed to. Lorraine may get away, but not without some damage. And more to that, the structure of the plot doesn’t make the film predictable in any way. This film is the best version of a spy film I have seen on the screen in recent memory. And while there have been some great comic book films this year, this is by far my favorite. I’m not sure how much more to say. You can ignore my suggestion of reading “The Coldest City” graphic novel first and go in blind, or you can sit down to a great read first. Either way, you will enjoy this film and I’m not about to give anything away. Other than that it is a magnificent film that should be seen and learned from. I hesitate to agree with the claims I have read recently that Atomic Blonde is the first successful female Bond film, but that moniker fits. Especially in light of the grittier Bond films of Daniel Craig. There are always going to be detractors. 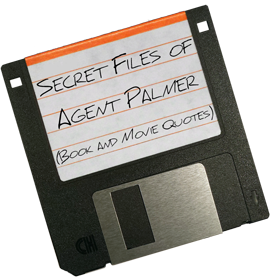 People that don’t like this film, but if you’re an aficionado of spy fiction, you probably won’t be one of them. So enjoy the film. Perhaps you’ll even partake in a Stoli on the rocks. Read the Secret File of technical information and quotes from Atomic Blonde.